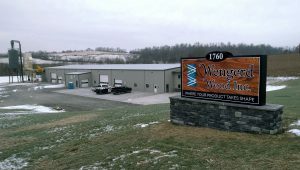 Wengerd Wood Inc. is a family-run business started in 1998 by two brothers – Dean and Wayne Wengerd. Today the business has about 10 employees in their current location near Winesburg, Ohio. Love our service? Leave a review on Google.